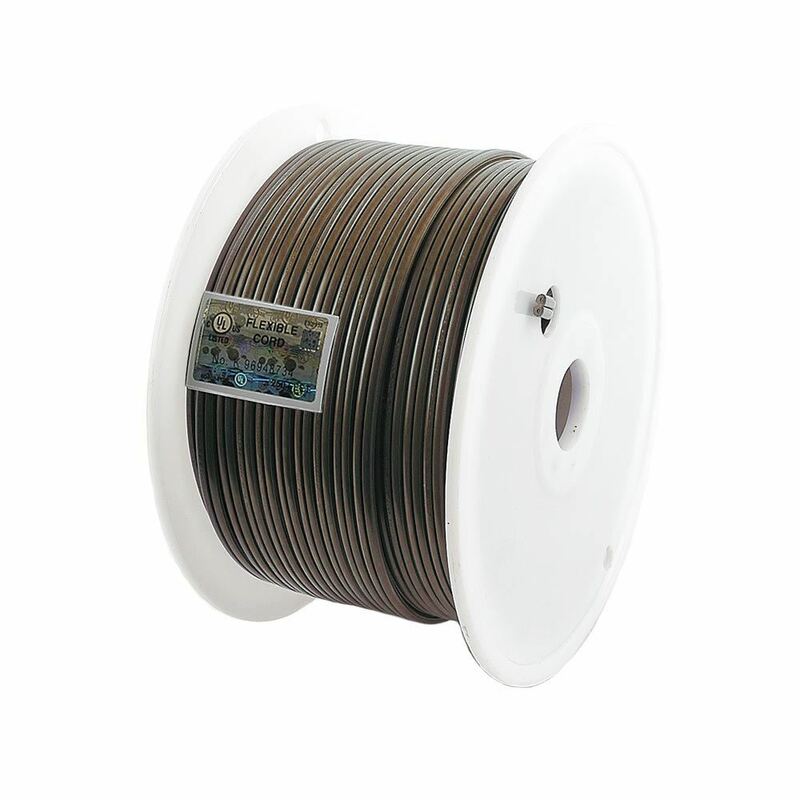 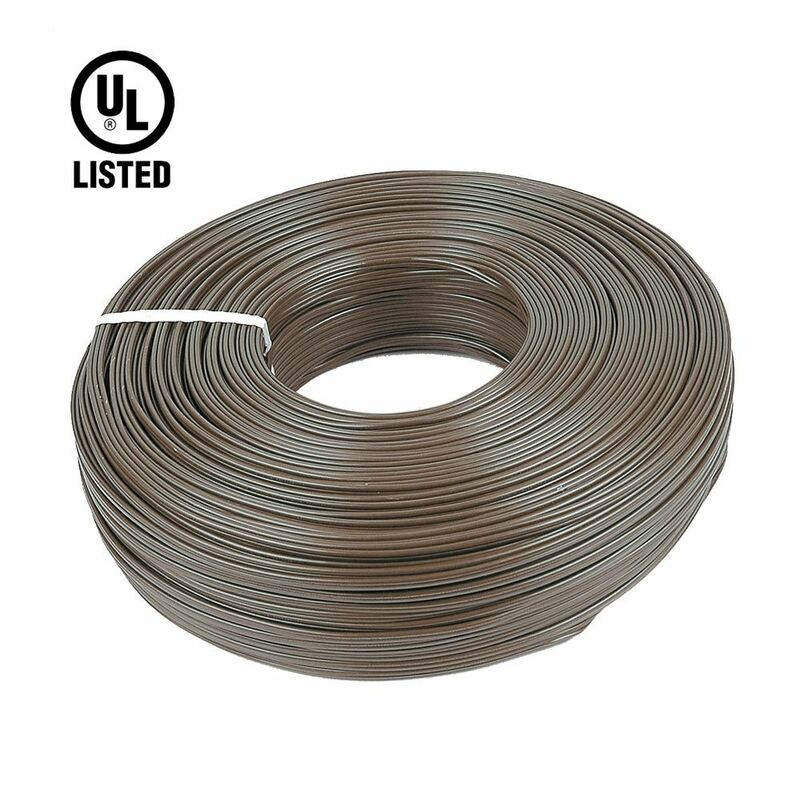 Our 250' Spool of Brown Wire SPT-2 Extension Wire (Zip Cord) is ideal for making your own extension cords. 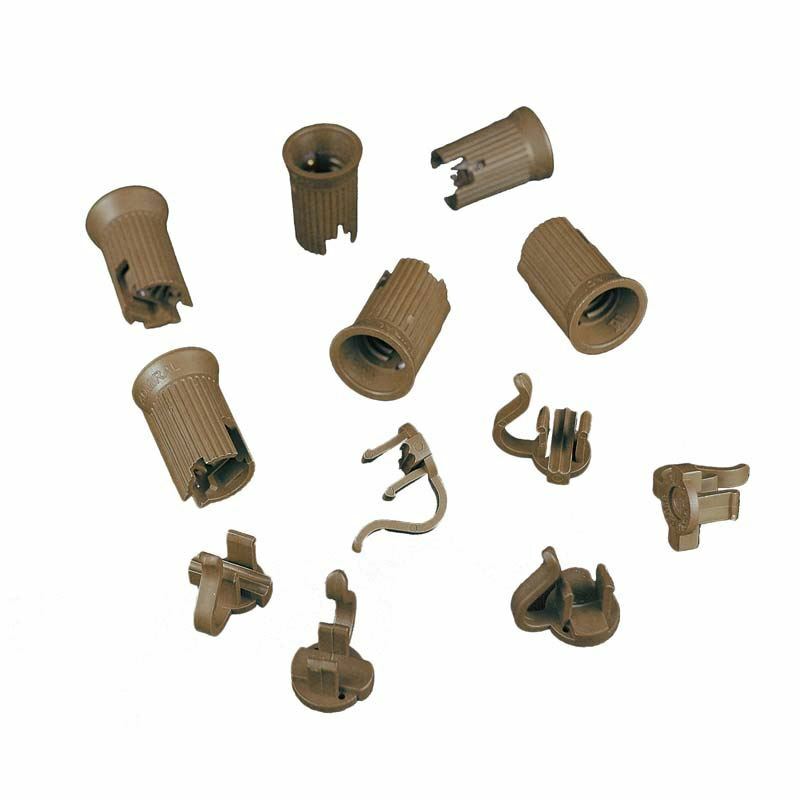 Use our spools of brown SPT-2 male and female plugs along with our extension wire to customize your C9 or C7 stringers. 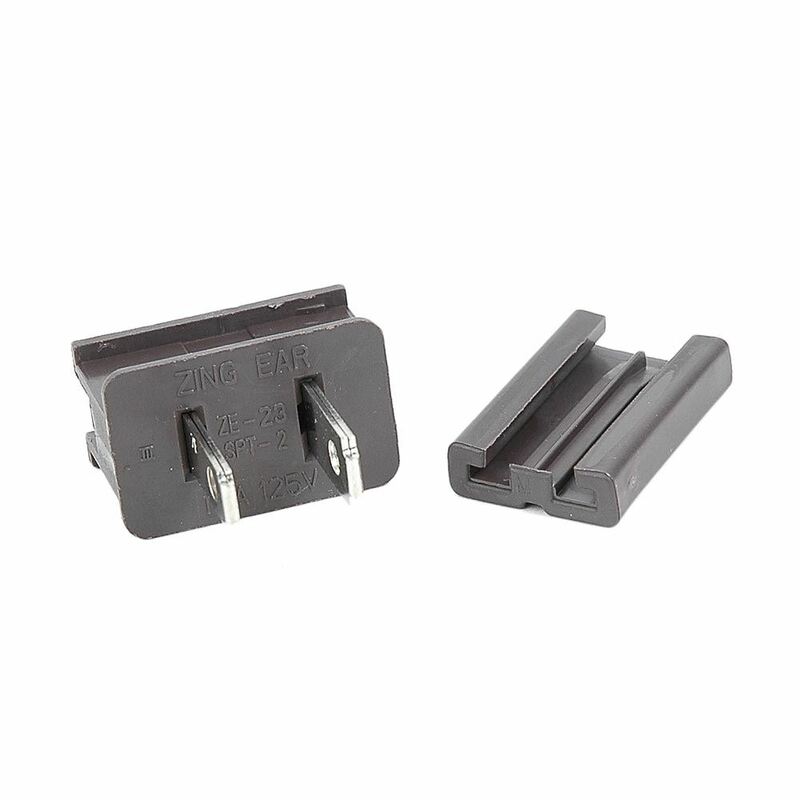 You can use the extension wire to add jumper wires on your roof lines or add a custom length of extension wire. 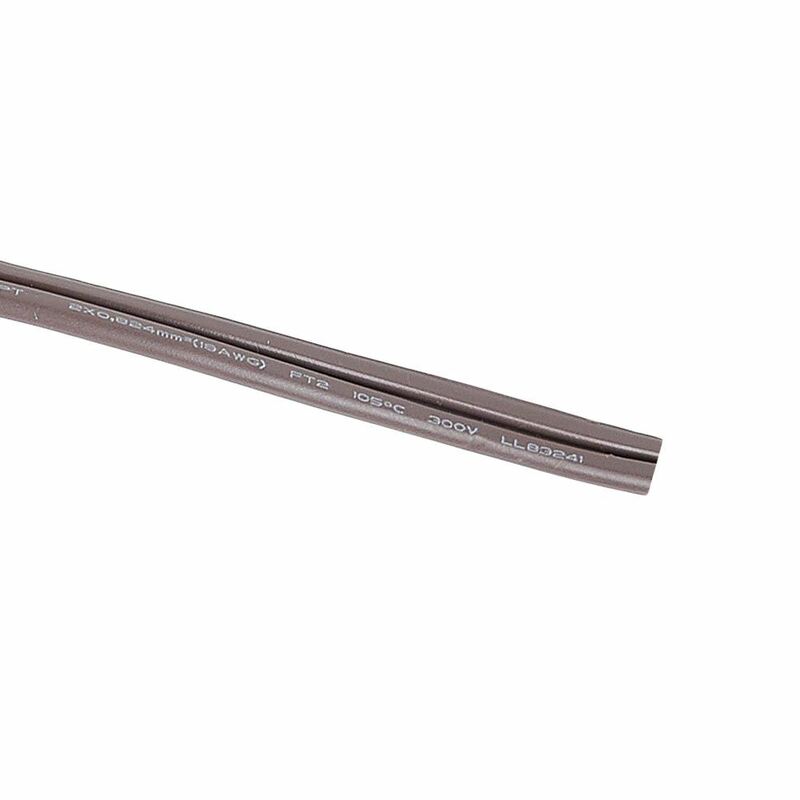 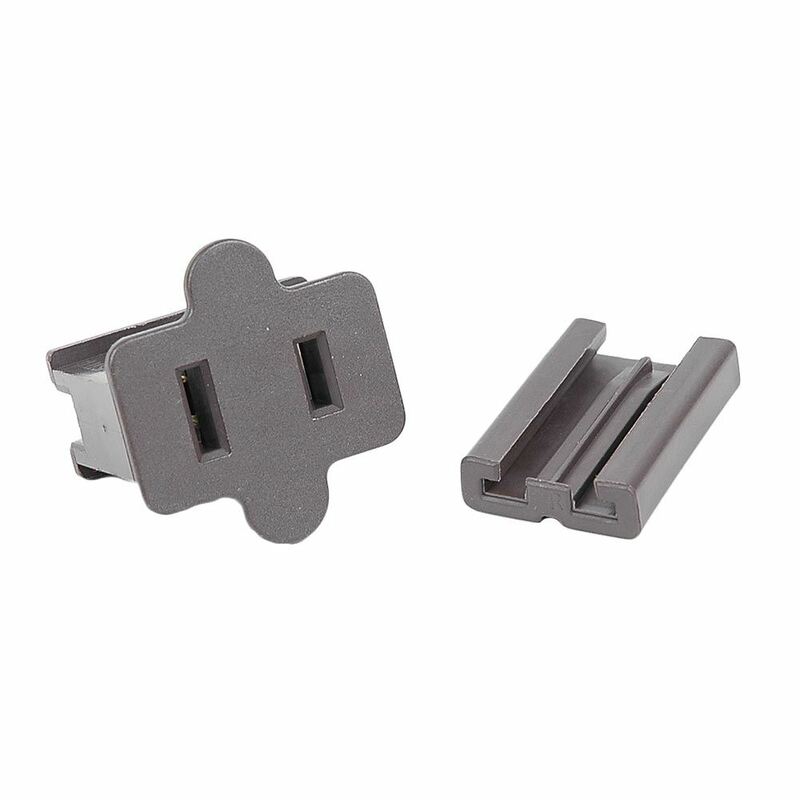 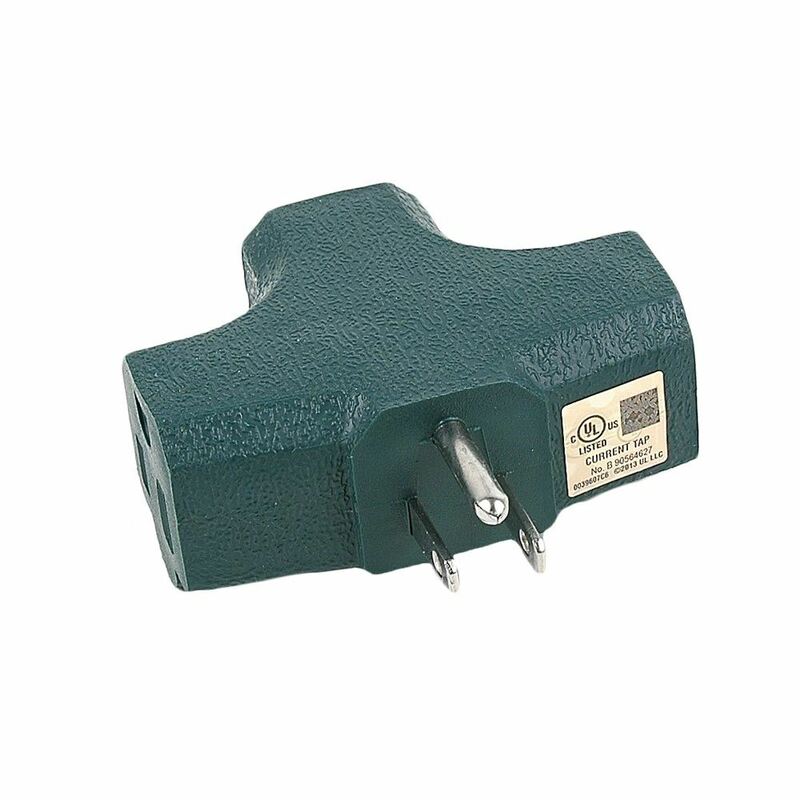 The SPT-2 wire is rated at 10 Amps or 1200 Watts.